Julia Wolfe. New York Philharmonic will premiere her Fire in my Mouth on January 24-26. Photo credit: Peter Serling. It is the weekend of premieres in New York City. Pulitzer prize-winning composer Julia Wolfe created an immersive visual and musical event, which will premiere Thursday through Saturday with the New York Philharmonic as part of New York Stories: Threads of Our City. On Sunday, ECHOensemble will premiere One after two years of organic, physical research and exploration, which will include dancers and musicians. Who Doesn't Love Whiskey Tastings and Classical Music in a Catacomb? Five Shanghai Orchestra Academy students spent more than eightaction-packed days in New York City earlier this month participating in both musical and cultural exchange. 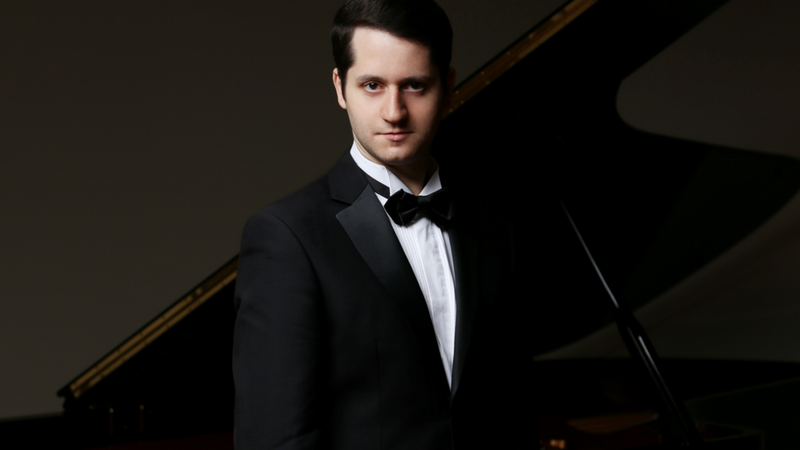 In addition to performing Rimsky-Korsakov’s Scheherazade in four concerts with the New York Philharmonic as part of its annual Concerts in the Parks, Presented by Didi and Oscar Schafer, the students – called Zarin Mehta Fellows – enjoyed tours of the New York Philharmonic Archives, David Geffen Hall at Lincoln Center, Carnegie Hall, and important cultural sites including the 9/11 Memorial and Freedom Tower, Statue of Liberty, and Brooklyn Bridge. The New World Symphony, America’s Orchestral Academy (NWS), is excited to welcome Carnegie Hall’s NYO2 for their first-ever residency in Miami, July 16-21, 2018. NYO2 is an intensive summer orchestral training program that features some of the finest young instrumentalists from across the U.S. (ages 14-17), including several South Florida musicians this summer. 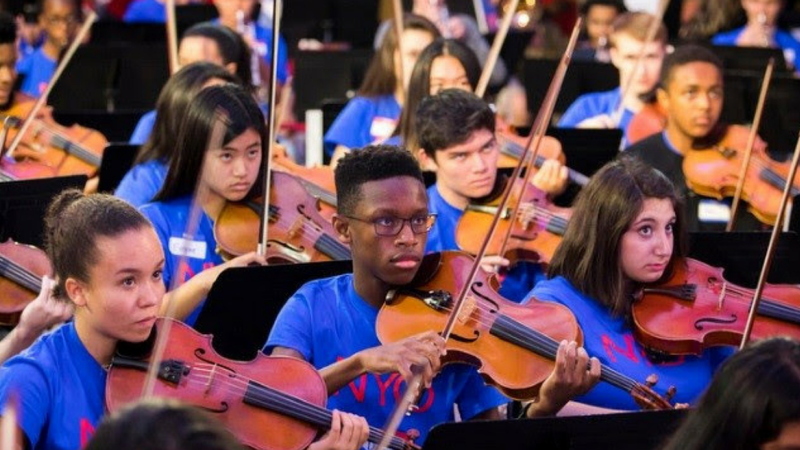 The NWS and Carnegie Hall, two organizations with deep commitments to education and artist training, have partnered for the first year to provide unique opportunities for NYO2. The NYO2 program is an extension of Carnegie Hall’s acclaimed NYO-USA (the National Youth Orchestra of the USA), for ages 16-19, and was created with a particular focus on attracting students from communities underserved by, and underrepresented in, the classical orchestral field. Italian culture is thriving in Central Park through a unique amalgamation of artists partnering to give a free concert, “Opera Italiana is in the Air”, to an estimated crowd of more than 1,000. On July 2, a live performance of Italian opera will be projected from the Naumburg Bandshell featuring beloved arias from Verdi, Rossini, and Puccini performed by stellar artists. Most notably, the Puerto Rican soprano Larisa Martínez takes the stage.